August 19th marked the 12th annual World Humanitarian Day, which celebrates humanitarian assistance in developing countries. World Humanitarian Day began in 2003, dedicated to the twenty-two aid workers who were killed by the bombing at UN headquarters in Baghdad that year. According to the World Health Organization, “82.5 million people in 37 countries need humanitarian assistance.” While foreign aid and international NGOs are play an important role in humanitarian response, the efforts made by local aid workers are just as important. A core part of a functioning civil society, local aid workers are often more sensitive and attuned to the needs of the local population since they share a common culture, environment, and language. Given their unique position, local aid workers are typically the first to respond to a crisis, thereby reducing the number of lives lost and damages incurred from the outset. For example, local aid workers were delivering assistance to those affected by the Ebola outbreak in 2014, six months prior to the World Health Organization’s declaration of a public health emergency. Though mobilizing local aid workers is a more effective solution in most emergency situations, without adequate funding and resources, local aid workers are unable to properly address and respond to a crisis. In response to the Nepal Earthquake that struck in April 2015, the Nepal Flash Appeal distributed $422 million to over 70 organizations, but Nepalese organizations received just 0.8% of those funds. 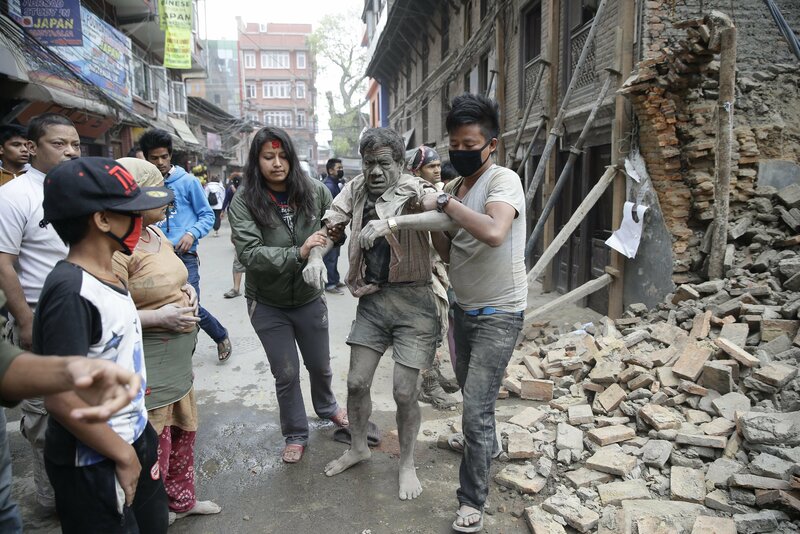 In spite of their limited funding, approximately 1,800 local Nepalese aid workers led relief and recovery efforts to minimize the damage caused by the earthquake, compared to approximately 450 Indian aid workers who responded. In addition to the paltry funds and resources, local aid workers are also more susceptible to on-the-ground hazards. According to the Overseas Development Institute, “attacks on aid workers have steadily risen over the years, from 90 violent attacks in 2001, to 308 incidents in 2011, with the majority of attacks directed towards local aid workers.” Particularly in those countries racked by civil war and cultural conflict, local aid workers may be caught in crossfire, while international aid workers can depend on the protection of foreign and domestic governments. Emphasizing the importance of local aid workers may be the first step in realizing World Humanitarian Day’s mission to commemorate those who have risked their lives to help other people. In advance of the upcoming World Humanitarian Summit, scheduled to take place in Turkey in 2016, it is imperative that policy-makers embark on initiatives that recognize, strengthen, and protect the crucial role of local aid workers in global humanitarian assistance. To maximize the efforts of local aid workers, communication with international civil society organizations must be improved, funding must be increased, and the distribution of resources must be better organized. When all of these needs are met, the world will be better equipped to confront future disasters and humanitarian crises. 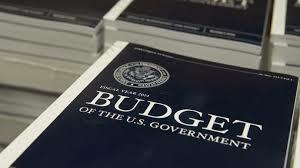 Last week the White House Administration released the budget proposal for Fiscal Year 2015 (FY15). The proposal included a $700 million (1.4%) overall decrease in foreign assistance compared to the FY14 levels. Some assert this is the manifestation of the American public’s disapproval and disregard for foreign assistance and international development. In reality, however, the new budget demonstrates a continued commitment to foreign assistance and the Obama Administration’s reprioritizing of development goals. The overall decrease in aid is largely due to America’s reduced presence in Afghanistan and Pakistan, whose operations formerly made up large parts of the US foreign aid budget. The new budget would not entirely remove aid to these countries, but would remove several on the ground operations focused on post-conflict reconstruction. 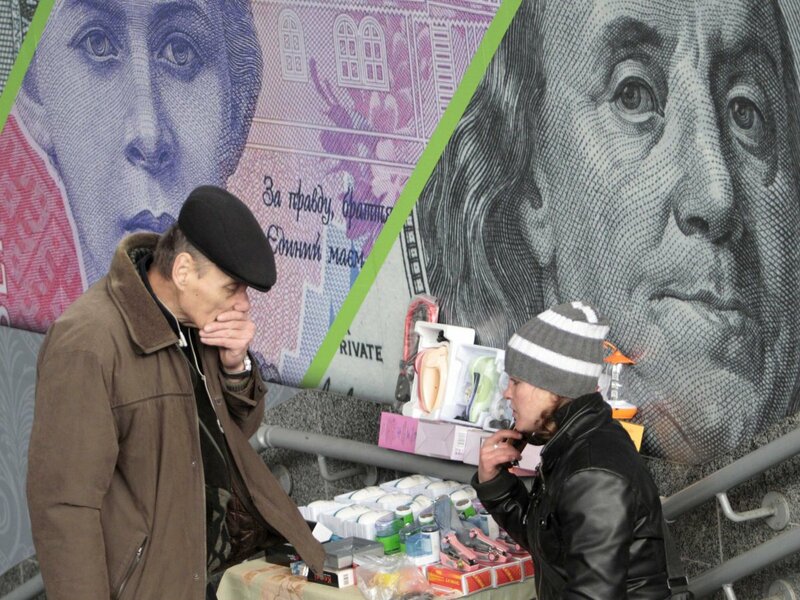 The country would not necessarily lose its direct monetary assistance from the US, but would lose its technical assistance in infrastructure rebuilding. The decrease in US technical assistance equates to a high monetary loss for each country and makes it appear as though the US is scaling back its overall foreign assistance program. Rather, the US is maintaining its overall monetary assistance but decreasing its capital assistance in certain countries. The dire picture many paint of the FY15 budget ignores the many strategic aid increases the Obama Administration proposes. 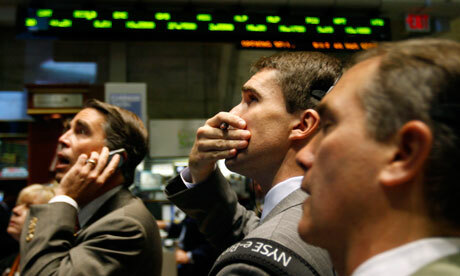 The FY15 budget proposal would increase funding for the US Trade and Development Agency (USTDA) by 22%. This agency’s purpose in foreign assistance is to connect American companies with infrastructure investment opportunities in developing nations. By increasing funding for USTDA, the Obama Administration seems to be encouraging the development of public-private partnerships between US private companies and developing countries. This demonstrates not only a shift in America’s approach to foreign aid but also demonstrates the government’s recognition of the large role private corporations could play in the future of development. The proposal would also increase funding for the US Millennium Challenge Corporation (MCC), which focuses on aid for countries prioritized by the UN’s Millennium Development Goals (MDG). While overall funding may fall, the increased funding for the MCC demonstrates a stronger commitment to UN development initiatives. The proposal suggests that the US is beginning to prioritize not only its own development interests but global development issues as well. What does Obama’s budget proposal indicate about his views for the future of US foreign aid? The budget demonstrates a shift in foreign aid priorities. 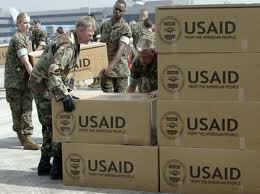 Previously, US foreign aid focused heavily on infrastructure improvements and post-conflict rebuilding. 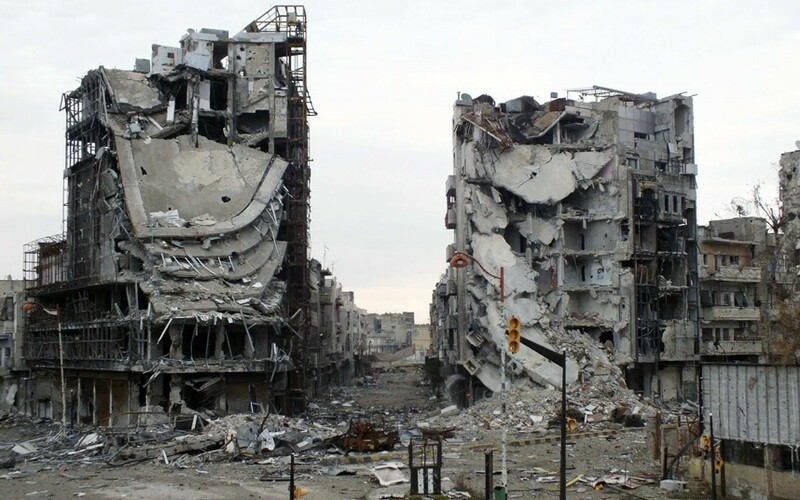 America was especially involved in rebuilding war torn countries in the Middle East. Just look at Afghanistan or Pakistan or Syria as examples. But with a decrease in technical aid towards those countries and an increase in funding to the USTDA, Obama seems to be outsourcing infrastructure reconstruction to private companies. The administration would instead have the US government prioritize economic development. This becomes especially apparent when also considering the increased funding for the MCC. 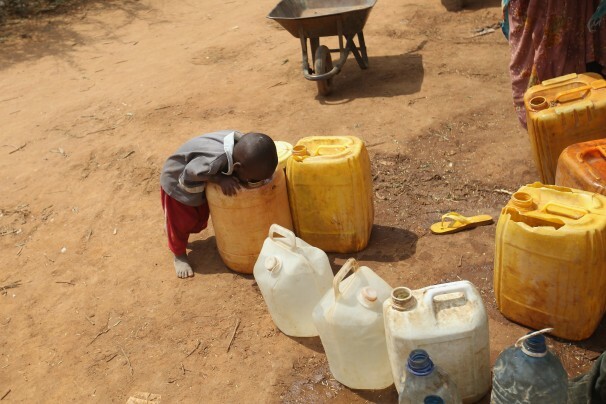 The MCC and the UN’s MDGs focus more on economic and community development in addition to overall capacity building. This is an interesting approach to foreign aid because Obama appears to be taking advantage of the growing role of private companies in development. Development is no longer just for DAC donors or federal governments. 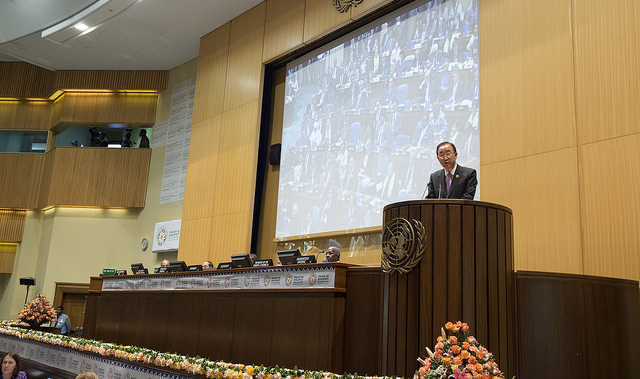 Public-private partnerships have the potential to transform and improve foreign assistance. Using Obama’s strategy, if the private sector focuses on infrastructure development that leaves the US government free to prioritize economic development. On November 8, 2013 the whole world watched as the most powerful storm in recorded history smashed into the Philippines. Typhoon Haiyan, known locally as Yolanda, struck the central region of Philippines with sustained winds of 195 mph and wind gusts of up to 235 mph. Since its landfall, Haiyan is believed to have affected around 12 to 16 million people – with millions displaced, more than 6,000 dead, and nearly 1,800 still missing. Countries and organizations around the world quickly scrambled to deliver aid to the devastated area. The relief effort has come in various forms; military aid, hospital ships, and millions of dollars from both organizations and countries. While countries have been quick to respond to the catastrophe, the Philippines is not in the clear yet. Three months later bodies are still being found, people are still missing, and aid is difficult to deliver to the islands that are only reachable via boat or helicopter. Lack of electricity remains a huge problem in the Philippines. Not only did the storm knock down power lines, but looters looking to make money have broken into transformers to take out the copper cores and sell them on the black market. Additionally, looters have also cut open the downed power lines and have taken the copper inside. With many people still missing, the lack of electricity poses a serious communication issue. People are having a difficult time contacting their loved ones who live in different parts of the country, or even around the world, to let them know that they’re alive. Corruption continues to be a constant fear in the rebuilding efforts. There have been reports of local officials selling aid supplies for profit. This type of post-disaster corruption is not new to the Philippines; $20 million in government funds meant for rebuilding towns in northern Luzon Island after a 2009 storm were allegedly stolen by local officials using fake non-government agencies. 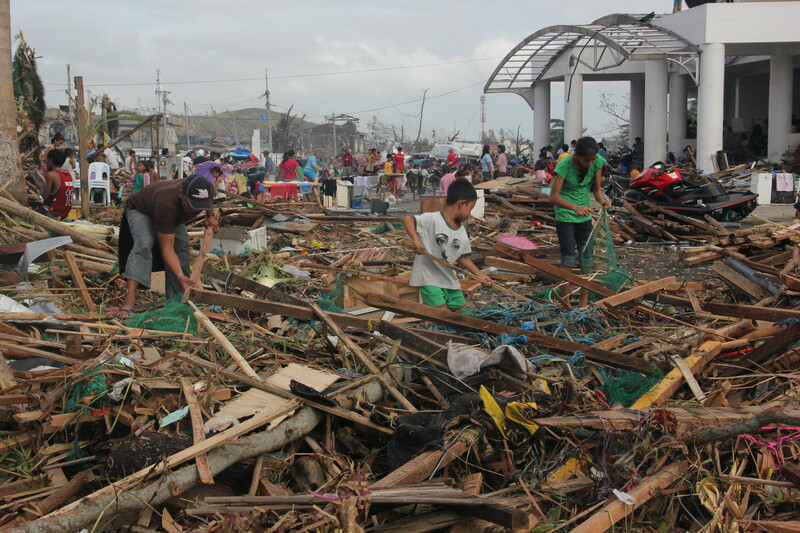 Haiyan has revealed to the world the extent of Filipino corruption; money to maintain and build roads were diverted, hospitals have not received resources they needed, and many buildings have not been built to code – which is evident by the fact that cities like Tacloban, the city hit hardest, are flattened. 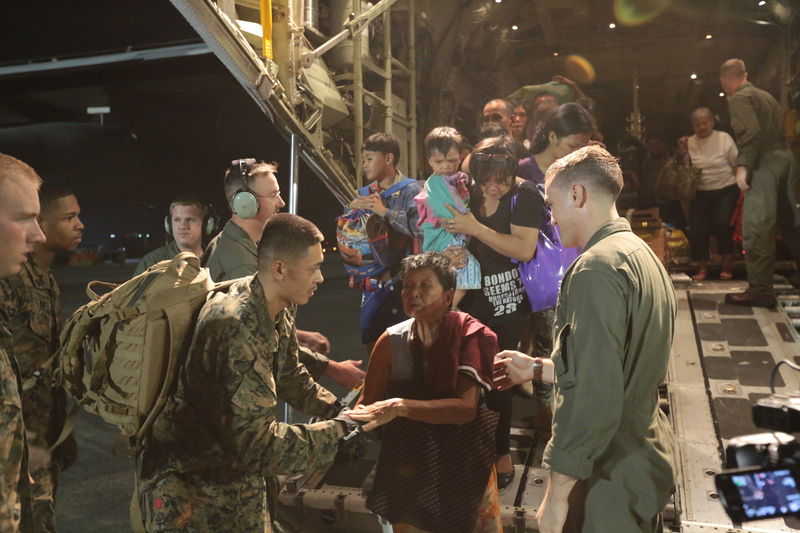 US Marines were among the many that aided in the relief efforts. Filipino political officials are well aware that the Philippines is known for corruption, and many citizens have been demanding improvement for years. President of the Philippines, Benigno Aquino III, has made it his mission to eliminate corruption, and has begun to deliver by establishing a new website called the Foreign Aid Transparency Hub. FAiTH, as the website is called, is open to the public and allows people to track funds given to the Philippines by foreign donors. On the website people can see how much a foreign country has donated and what kind of assistance was provided. This website has helped the Philippine government and President Aquino gain some credibility in the battle against corruption, but many Filipinos remain skeptical. In addition to foreign assistance, Filipinos are helping each other out. Organizations like the Philippine Disaster Recovery Foundation (PDRF) and Philippine Business for Social Progress (PBSP) aim to help out communities ravaged by the typhoon. PDRF has been able to deliver relief supplies such as food, water, clothes, satellite phones, mobile ATMs, solar-powered lamps, and tents to Haiyan survivors. PBSP has been able to rally Philippine businesses to donate hygiene kits, blankets, clothes, food, and other forms of relief aid to those affected by the storm. Even after the typhoon, Filipino resilience is strong. Shops and markets in areas destroyed by Haiyan have begun to reopen. Aid organizations, knowing that they need to make money, pay displaced Filipinos to clear debris and make repairs on buildings. Tacloban even celebrated Christmas by illuminating a church and erecting a Christmas tree in front of city hall. While it is apparent that Filipinos want to return to normalcy, it is clear that relief efforts will continue in the Philippines for the foreseeable future. For now, many Filipinos are just happy to be alive.